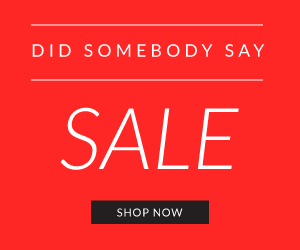 What Sunglasses do Baseball Players Wear? One thing you’ll notice in baseball, because its usually played in the day-time, (obviously there are night games as well,) part of what makes a players uniform and look unique is the sunglasses he is wearing on the field (AND OFF!) 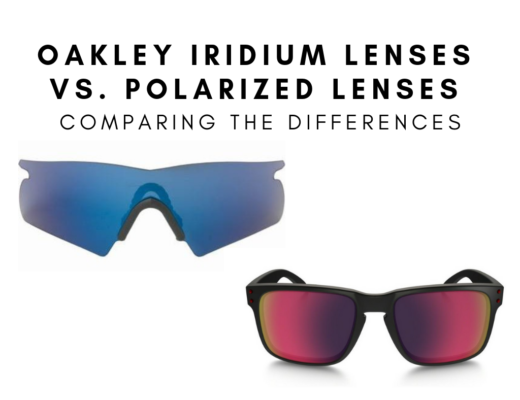 This gives some of the greatest baseball players a reputation where many want to get the same look because they look SO COOL in their sunglasses that actually serves a purpose for them to see clearly while playing. Sunglasses are extremely important on the field on a sunny / bright day. 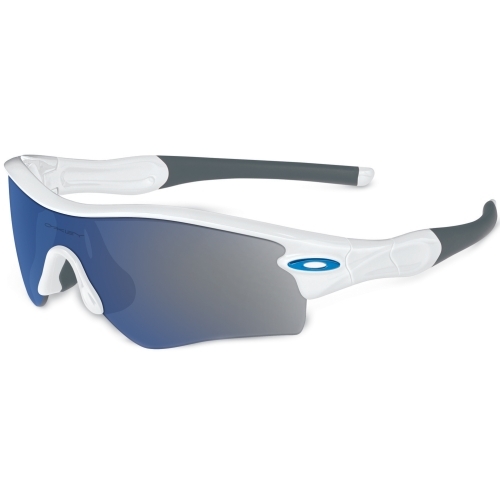 So, WHAT SUNGLASSES DO BASEBALL PLAYERS WEAR? The choice for most professional baseball players (and minor league as well,) are OAKLEY SUNGLASSES. Okay, let’s take a look at some of the most worn sunglasses by Major Leauge Baseball Players! 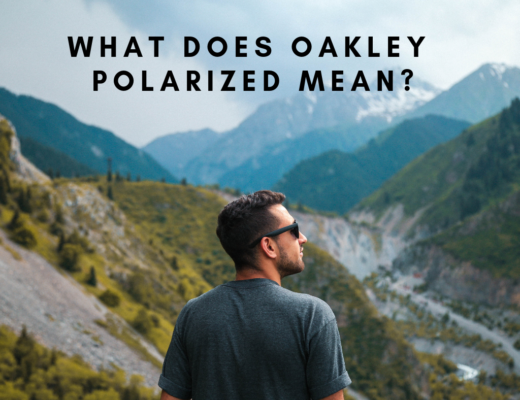 What Does Oakley Polarized Mean? 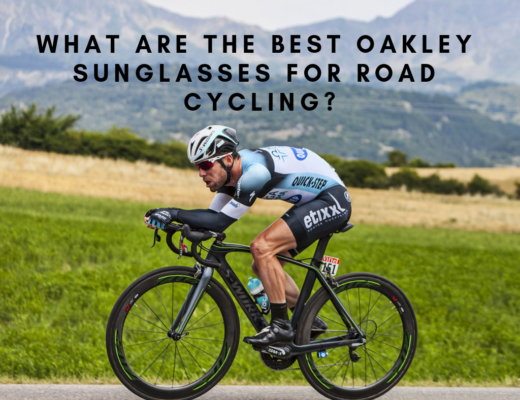 What Are The Best Oakley Sunglasses For Road Cycling?